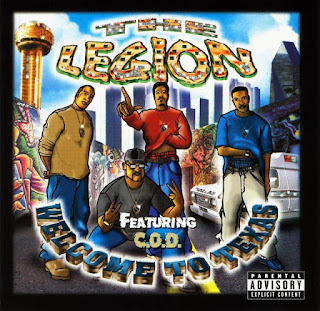 The Legion is a collective that hails from the ruthless streets of Dallas, TX. The group consists of Boom Man, Dexterous, Lil' Mo, and Mr. Lex. They consider themselves as lyrical outlaws and musical outcasts in this watered down music industry. 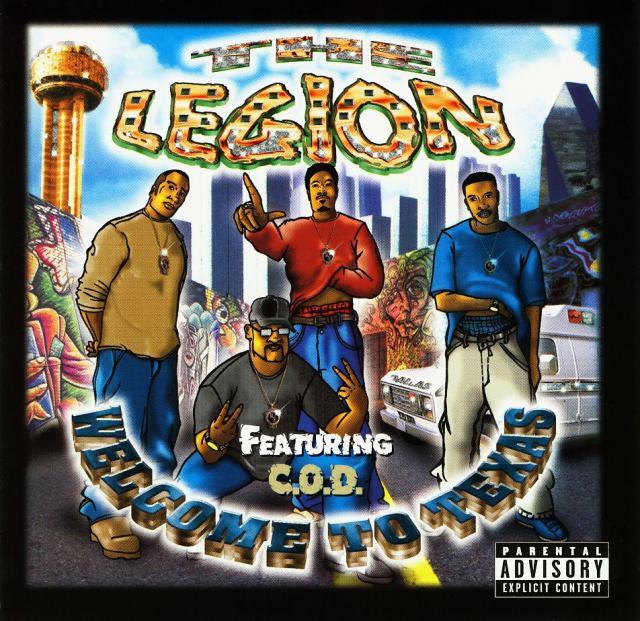 Welcome To Texas is their debut album and it was released in 2000 on Stretched Out Records. 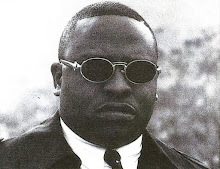 Production is solely handled by Boom Man and he does an admirable job on the rhythms. The beats mostly stay uptempo and are quite energetic in composure. Various notes are used to achieve the final result which is both, eclectic and diverse in nature. The tracks are also catered for easy listening and they can accustom to the listener with their bright composure. Lyrics, is where the album really takes off. The four members are nothing less than fascinating upon the microphone. Their flows are rapid and are delivered with swiftness and clarity. Also to note, is the chemistry that the quartet has and how efficiently it is exposed on each and every track. Rhyme schemes are Southern in construction and word play is given the utmost authority. This then gives their songs a colorful and an unpredictable essence which keeps the listener commendably satisfied. Featuring on the album is the local crew known as, C.O.D. The record closes out with an ample total of fifteen solid tracks. Their subject matter is not limited to one category and is versatile enough to appeal to the masses. Overall, this is a very strong release by the group but one that came just a little too early in publication. In the year 2000, a new Southern sound was emerging from the South and was starting to replace the older, Texas Funk. While the new sound was gaining popularity in the underground, it didn't quite catch on to the mainstreams until the mid 2000's. Now, had this record been released in 2004 or late 2005, it could have done wonders for the group. In the end, it just goes to show how far ahead these guys were in their time. Everything from their sound to their lyrics and even their visions, were all progressing towards the right trend. The very trend that exploded on to the music scene just a few years later and was mainly led by artists from the great state of Texas. Sadly, by that time, The Legion had already came and left without even making a whisper.